Specializing in tours of Rome and the Vatican since 2006, we’re home to the smallest group tours in Rome. What does that mean for you? An intimate guide to the most popular attractions from our Roman tour guides, free from the noise and stress of open public tours. You get to skip the long lines of tourists and ask as many questions as you like from our friendly experts. 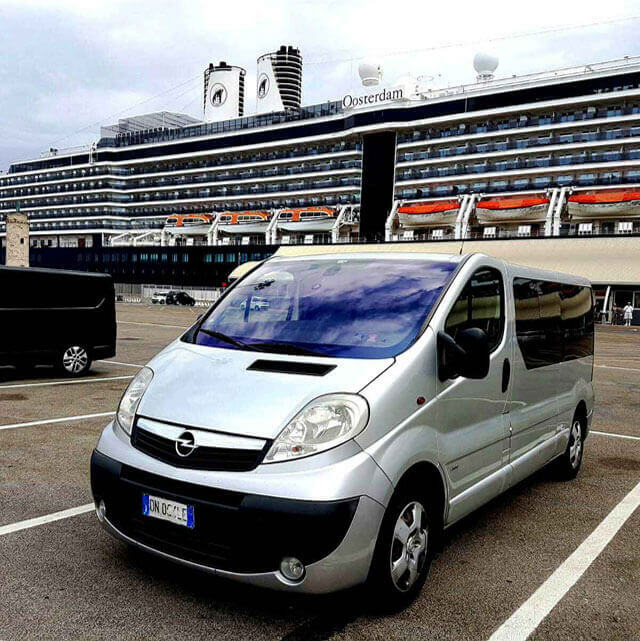 Choose the perfect tour for your needs – we offer daily small group tours of Rome, semi-private tours of the most popular attractions and private tours in Rome. 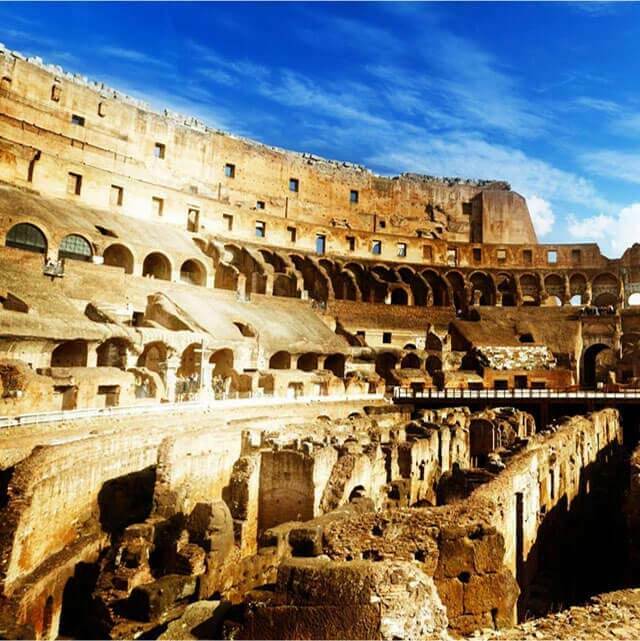 With Real Rome Tours, you can visit the Vatican Museums, the Sistine Chapel, St Peter’s Basilica, the Colosseum, the Roman Forum, the Pantheon, Trevi Fountain and Piazza Navona – all at your own pace! 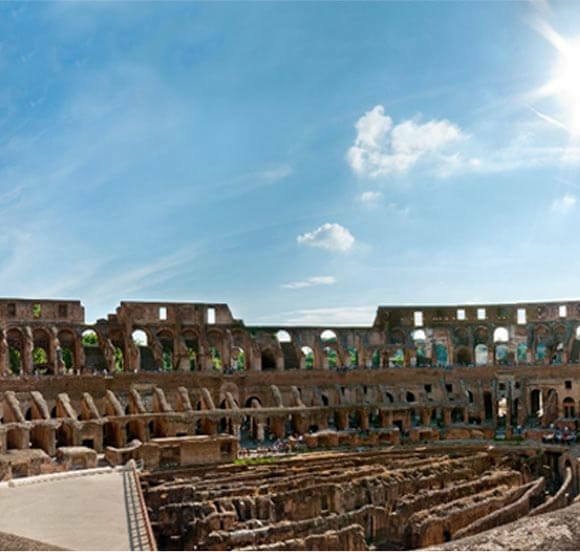 A lifetime is not enough to see all of Rome – but our tours will help you see the best of Rome! Get revealing insights into the real Rome from entertaining and friendly professional art historians and trained archaeologists. Not a boring history lesson in sight, you’re guaranteed a fascinating and relaxed walking tour of Rome. Our guides are quite simply the best in the business – fun, attentive and full of fascinating facts. Licensed by the Province of Rome, fully fluent in English and with years of in-depth study under their belt, your tour guide in Rome will give you an unforgettable experience in the Eternal City. 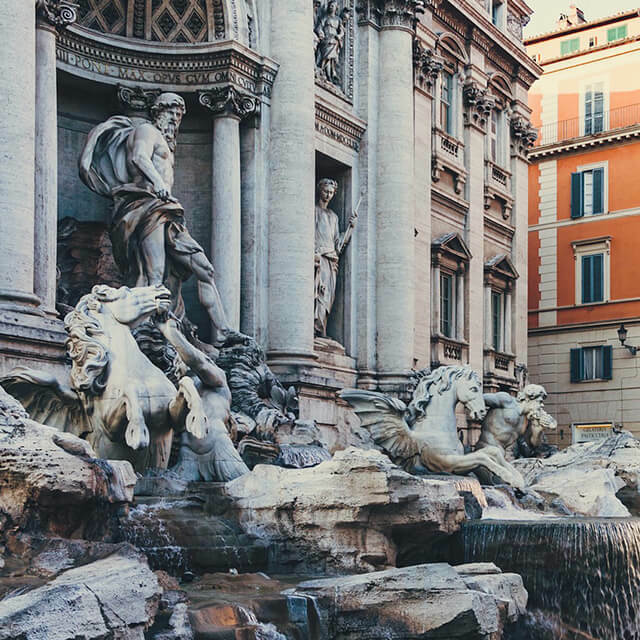 We aim to bring the real Rome to you – consider us your new best friend for Rome! There’s no better way to experience Rome than with a local and we can share insider info on the best restaurants in Rome, the places to avoid and the absolute must-see attractions. 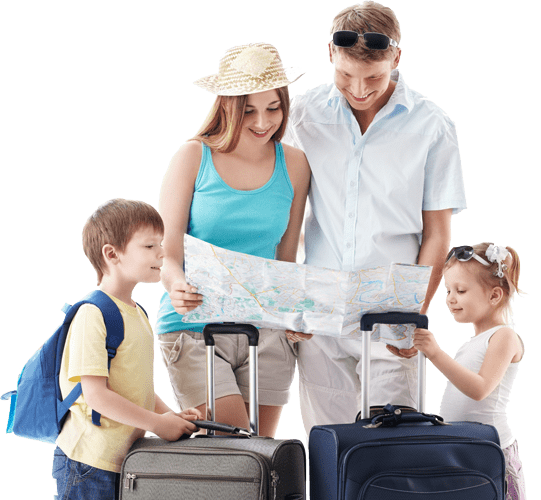 Traveling can be stressful – the last thing you need to be worried about is booking a tour online! 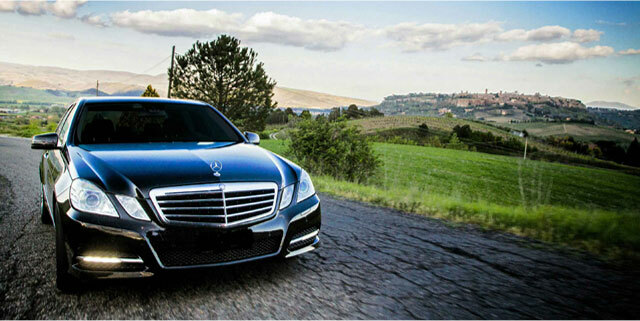 Real Rome Tours’ reservation system is secure and your credit card and personal information is encrypted. We guarantee your privacy. Check out our TripAdvisor reviews! We’ve been walking the streets of Rome with thousands of satisfied customers since 2006. Forget the over-crowded, hard-to-hear tours of past vacations and join Real Rome Tours for the smallest, friendliest public group tours in Rome. We operate exclusively in Rome and our headquarters are in Rome’s center. All of our tours are devoted to this city and the people who have lived here over the centuries. 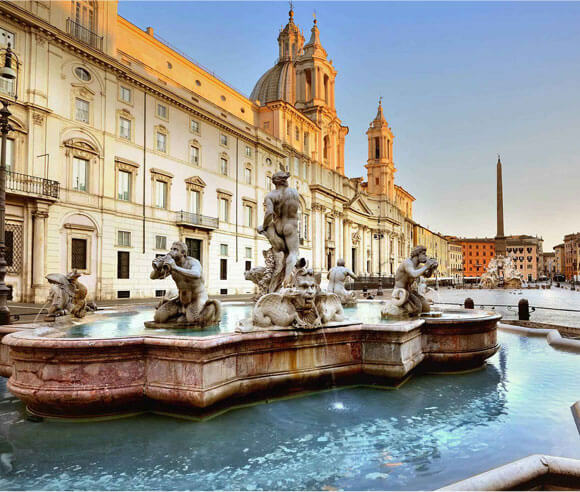 We don’t resell other tour companies’ packages; when you book with us you will be speaking to the people that will be doing your tour with you – we’re here to help you fall in love with Rome like we have! We believe that tours should be fun as well as informative. All of our guides are officially licensed by the province of Rome, have years of study under their belt and most importantly, they all have a great sense of humor! We believe our customers are best served in small groups. 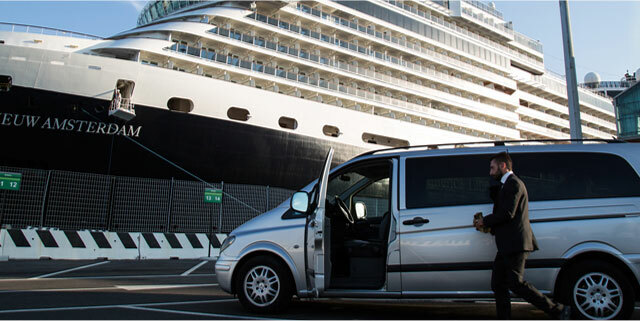 For this purpose, we strictly limit our semi-private tours to only 14 people – this means you get a first class service without the hefty price tag. Our fees are honest and all-inclusive. We include all necessary entry ticket prices in our tour fees and our tours always skip the lines. The highest spec headsets are provided so you can walk around and still hear your live guide with no interference from other tours or visitor groups. Take all the hassle out of booking your tour of Rome – simply book online today or get in touch and we’ll do all the hard work for you!